Almost 20 years into his career, Arjun Rampal is playing a pilot in ZEE5 web series The Final Call. Based on Priya Kumar’s novel I Will Go With You, The Final Call starts streaming from February 22. 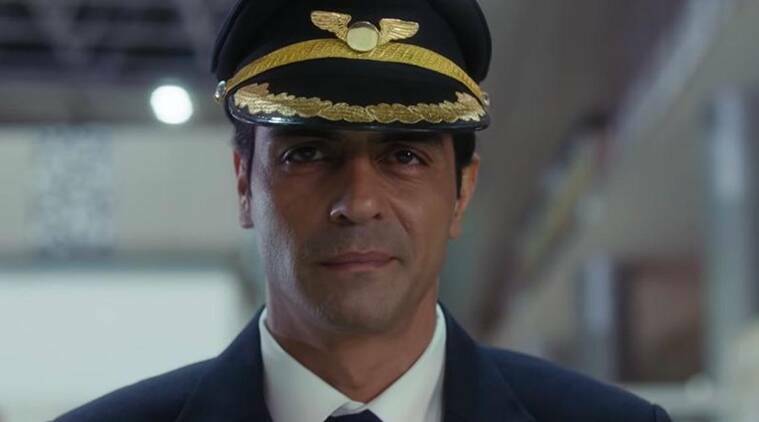 Arjun Rampal plays a pilot in Zee5’s The Final Call. Arjun Rampal has played the brooding musician, the cunning politician and we have even seen him as an evil film producer but almost 20 years into his career, Arjun is now ready to play a pilot in ZEE5 web series The Final Call. Based on Priya Kumar’s novel I Will Go With You, the web series mixes thrill with spirituality, which certainly sounds intriguing. Arjun mentions that working in the digital medium is a purist expression of art. “There is a tremendous amount of freedom, which one gets as an artist to say what they want to say because there are no restrictions of box office or for that matter even from a censorship point of view. It was like a breath of fresh air where you can really go and explore your art in a very very purist manner,” he said. The Final Call, his upcoming web series on Zee5, has him playing a pilot, Captain Karan Sachdev. Arjun shared that he had actually signed a historical magnum opus with the OTT platform but when that did not pan out as expected, Tarun Katiyal, the CEO of ZEE5, offered him this part. “When I read it (the book), I was quite impressed. We blindly choose to get on to a plane thinking that this pilot is a great guy and he is going to take me to my destination, safe and sound. But what if he isn’t? What if there is something going wrong with that pilot? Not like that he’s drunk or high. What if he is mentally not stable? And how many checks do we do to figure out if our pilot is mentally stable or not? None. There are no checks like that,” Arjun Rampal said. Arjun Rampal is also a National Film Award winner and the performance that landed him that honour was Rock On’s Joe Mascarenhas. He believes that it is the relatability quotient of Joe that still resonates with people. “He went through a lot of depression. Fought against all odds and is a complete underdog. I think it was very realistically done. I think that’s what connects to people where he stands for what he believes in, and in the end, kind of finds himself,” the actor said. 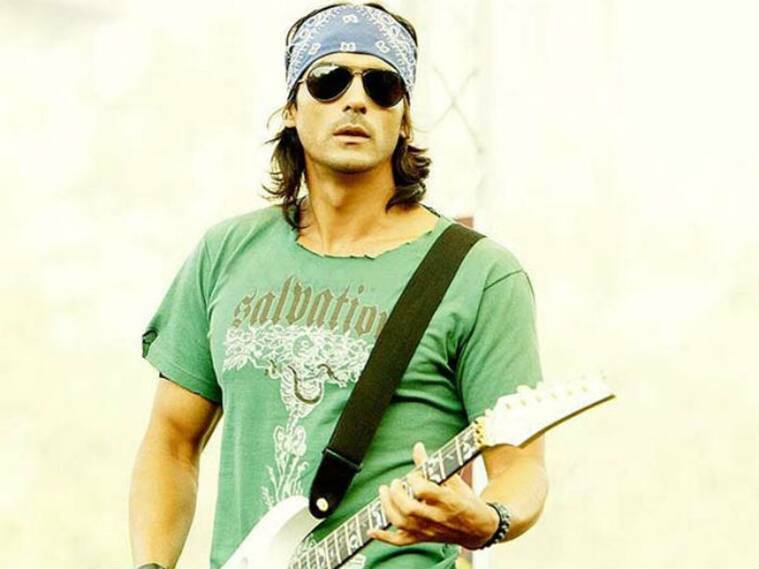 Arjun Rampal in a still from Rock On. Alongside Rampal, The Final Call also stars Anupriya Goenka, Sakshi Tanwar, Javed Jaffrey, Neeraj Kabi and Vipin Sharma among others.